178 pages | 8 B/W Illus. Adele Galipo is Honorary Research Associate at UCL Department of Social Science. She holds a PhD in anthropology and sociology of development from the Graduate Institute in Geneva and is a former Swiss National Science Foundation fellow and visiting academic at the Centre on Migration, Policy and Society (COMPAS), University of Oxford. 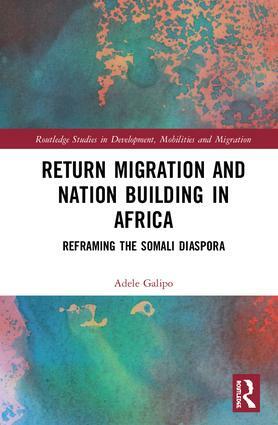 Her research interests include return migration, transnationalism, diasporas and refugees, gender, humanitarian action and international development.